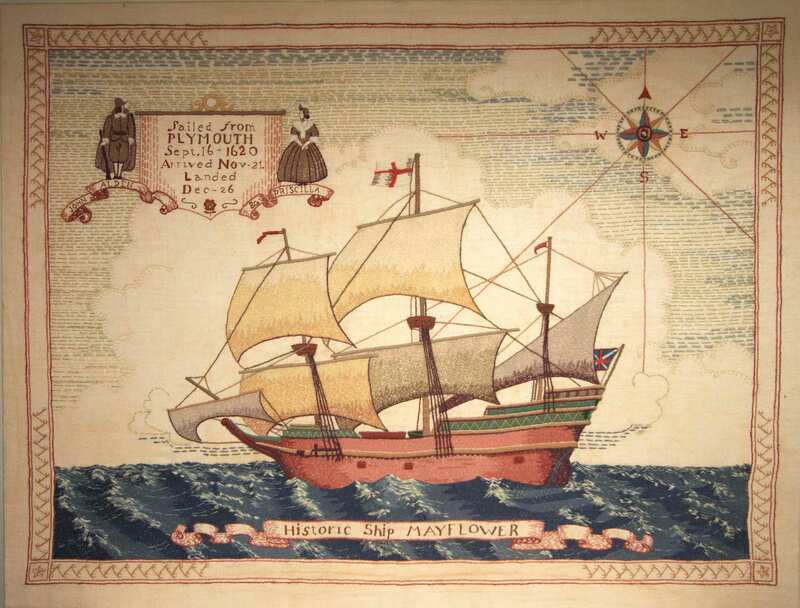 Now full members of AmericanAncestors.org can search the world's largest online database of authenticated Mayflower passenger genealogies to discover and research their Mayflower ancestry! The Mayflower Families Fifth Generation Descendants, 1700-1880 database features more than half a million searchable names, and is only available on AmericanAncestors.org. This information is available through a partnership between the General Society of Mayflower Descendants and New England Historic Genealogical Society. * This database does not include the George Soule Mayflower Families in Progress "Pink Books," or the Picton Press books for John Howland which cover the descendants of John Howland that are not in the GSMD Silver Books). The GSMD plans to produce a Silver Book for George Soule in the future. Neither GSMD or NEHGS have a license to release the Mayflower genealogies published by Piction Press for John Howland. Not a member at American Ancestors? Try our 3-month membership plan! You'll get access to all of the online and in-person resources we have to offer, including full access to the Mayflower Families Fifth Generation Descendants database, for just $34.95. Join today!